you look your best on your special day! 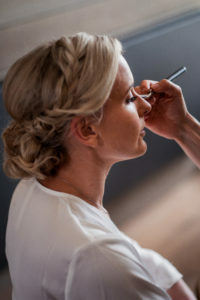 you can expect a professional service and a perfect look every time! preparation and ensuring that all was done on time. matches. We can help you select the best look for you. things are sorted for the day. 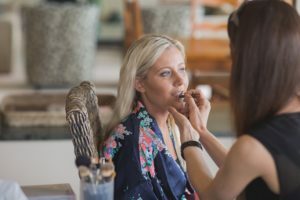 Allow enough time for makeup to be done on the day. Are you ready to start planning your wedding? 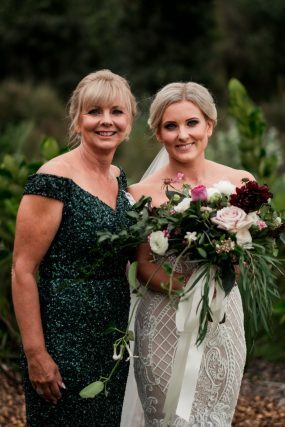 Give Serenity a call now on 02102282266 and let’s get ready for your big day! Previous Previous post: Freelance Makeup & Hairstylists Wanted!! Next Next post: We Have A New Look!